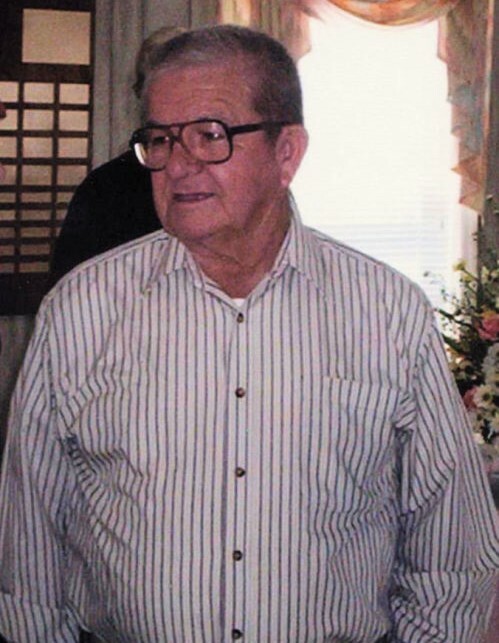 Cleveland "Bo" Bellflower, age 86, of 4159 Highway 230 East, Unadilla, died Sunday, March 24, 2019, at Crisp Regional Hospital in Cordele. Born in Pinehurst, he was the son of the late Lewis Bellflower and Dora Layfield Bellflower. He was a member of County Line Baptist Church and a carpenter. Bo enjoyed hunting and fishing. His son, Ken Bellflower, preceded him in death. Funeral services will be at 2:30 PM Thursday, March 28 in County Line Baptist Church with interment at Walnut Cemetery in Unadilla. The family will greet friends 7 - 8 PM Wednesday, March 27 at the funeral home. Memorial gifts may be made to County Line Baptist Church, c/o Catherine McLendon, 1180 Columbus Highway, Hawkinsville, GA 31036.